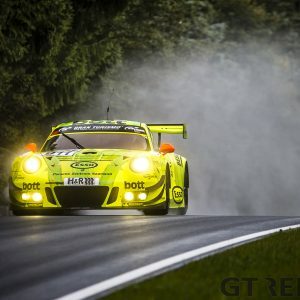 Last year Manuel Metzger shot to fame when he won the 24 Hours of the Nürburgring, putting everyone who still had any doubt about the German on notice that he’s a power to be reckoned with. 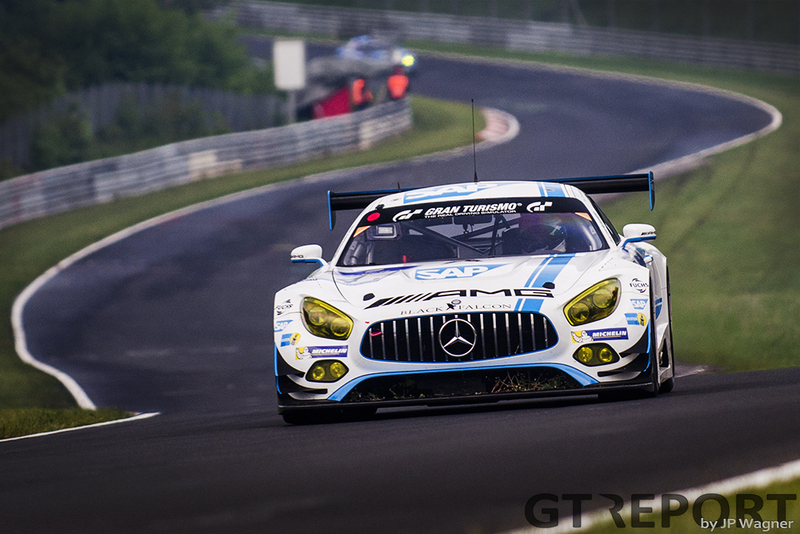 Now a household name at the Nürburgring, it didn’t come easy. 2015 is the breakout year for the now 30 year old Manuel Metzger. 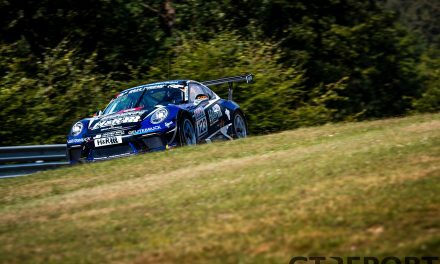 Armed with Black Falcon’s Porsche 991 GT3 Cup BF, Metzger and his friend, team mate and student Gerwin Schuring go on to several SP7 class wins, often take the fight to the big GT3s, fight in-class battles with Manthey Racing’s star-studded Porsche 991 GT3 Cup MR, win their class in the 24 Hours of the Nürburgring and for good measure take the outright win in a bizarre twist of events during the season finale. 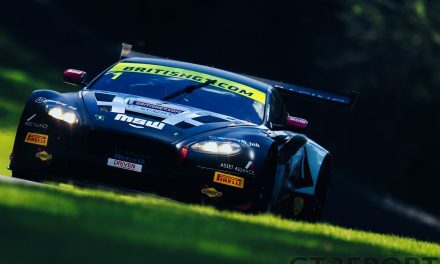 Black Falcon is rightfully impressed and that fall the decision is made to place Metzger in the Mercedes-Benz SLS AMG GT3 to audition for a place in the big cars. “During the season [team principle] Sean Paul [Breslin] wanted me to do two races in the AMG SLS. I did a good job and it became clear that I would be part of the drivers line-up for the 24 Hours on a pure pro car, which was awesome news for me. 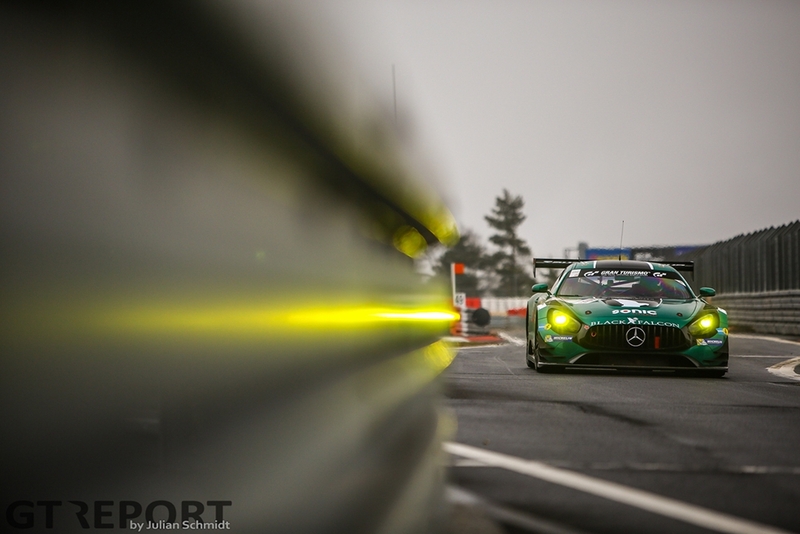 Before the season starts Metzger test drives the new Mercedes-AMG GT3. It doesn’t take long for the driver from Baden-Württemberg to get acquainted to the car. “For the first test I just said to myself, ‘I’ll do my thing and see what my speed is compared to the other drivers and build it up from there.’”, he recalls. “But there was no reason to build up speed; I was straight away up to speed with my team mates. What follows are excellent races in the lead up to the 24 Hours. The first VLN outings result in podiums and in the Qualifying Race for the 24 Hours the team is en route to another podium when they hit fuel issues. Schneider’s decades long experience in motorsports is laid out for all to see in the opening hours of the race. Where many dreams are shattered in the torrential rain early on Saturday evening, the veteran flawlessly finds his way through the harsh conditions. Equally important is Metzger’s early morning stint. Racing into, dawn he’s the fastest driver on track at that moment. Metzger’s calculations and expectation of Engel are on the mark. The final laps come down to a showdown where Engel unexpectedly dives into a gab left by Christian Hohenadel to take the lead and edges out HTP by the smallest of margins. 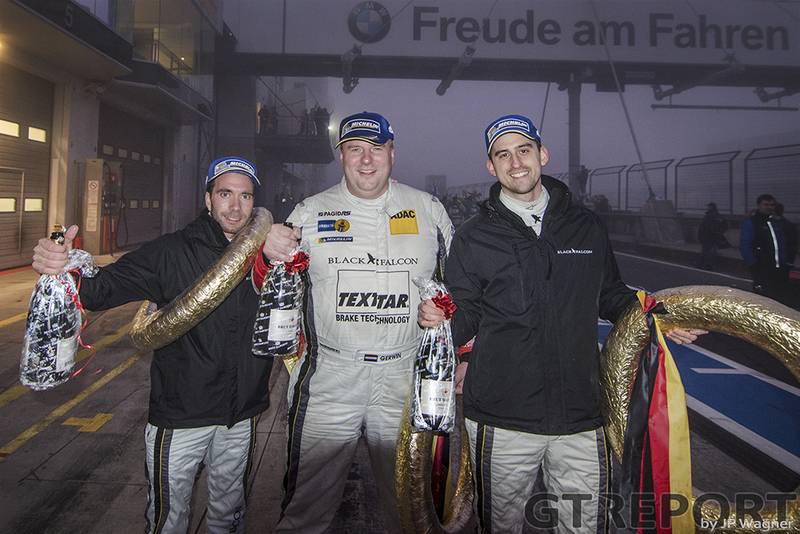 After winning the 24 Hours of the Nürburgring the road looks open for a successful continuation of the VLN season. That, however, won’t happen. Mechanical problems and accidents in the summer and fall of last year leave Metzger’s greatest post-24 Hours achievement to be a track lap record that stood for the span of just two weeks. “The second half, after the 24 Hours, was pretty disappointing,” he says. “We first had technical issues, the race after that my team mate had a crash in qualifying and in the 6 Hour race we were really strong but I had a puncture that without we would’ve made it onto the podium. “This race was, however, also kind of a highlight, as I set the lap record in qualifying. The record only lasted for two weeks, so that joy wasn’t long, but it was good. 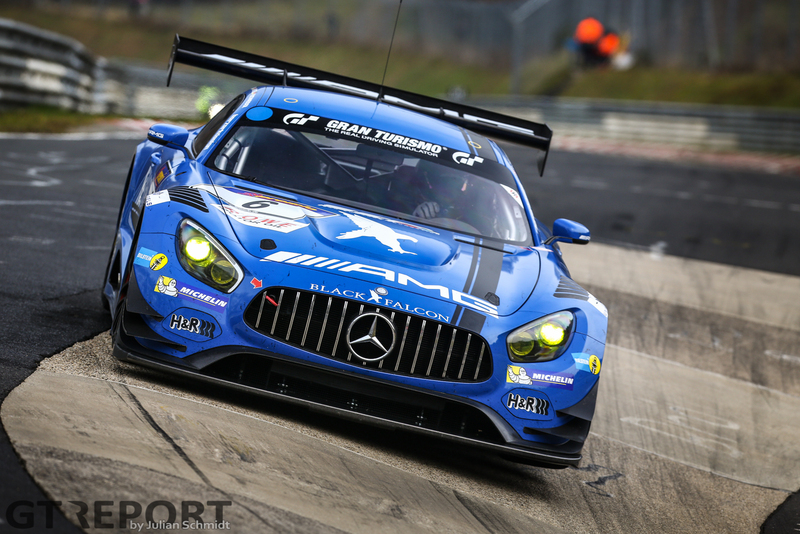 “In VLN8 I had a crash when I slipped on oil. That was very annoying as I hadn’t crashed since 2011, or even before. 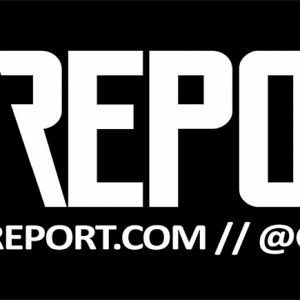 Where Metzger shined in 2016, back in 2012 it was a whole different story. 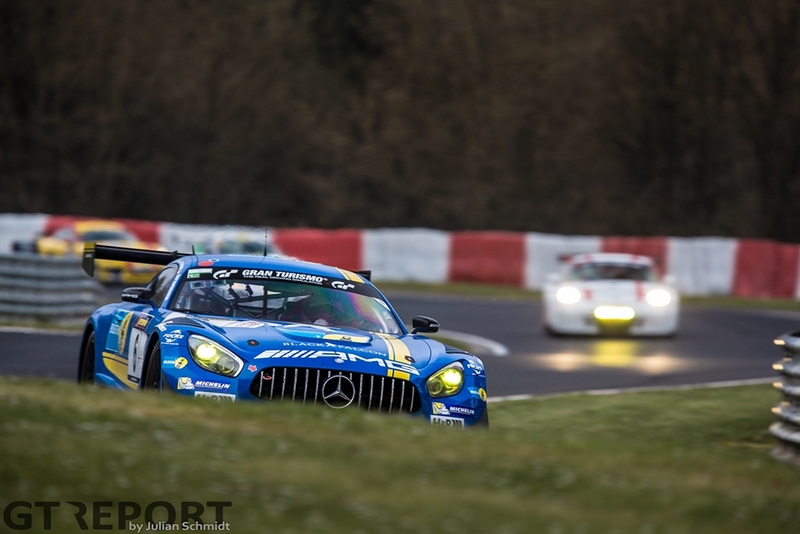 It was the year after he took the VLN championship title and was thrust into Black Falcon’s Mercedes-Benz SLS AMG GT3, only to stumble and fall. 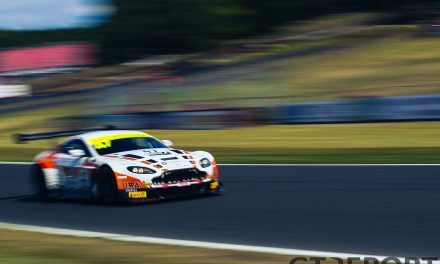 “It had different reasons,” Metzger says about his debut season in GT3. “One reason was the tyre supplier. We had Yokohama delivering good and quick tyres, but in the 24 Hours we had problems with the durability. In the free practice we already had a tyre blow up with 280 kilometres per hour at Döttinger Höhe. I was driving, but could luckily catch the car. “Then later on, in the race, the tyre again blew up at Döttinger Höhe, after eight laps, and that was it. 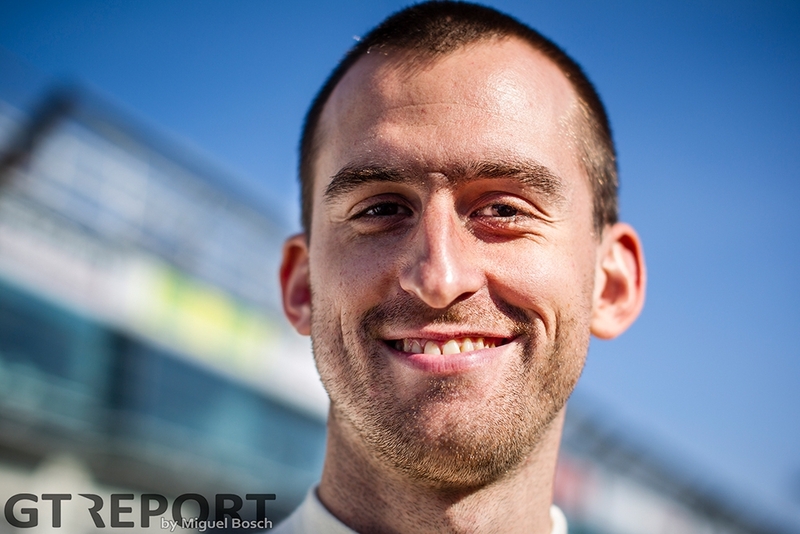 “In Blancpain GT I felt that the car wasn’t there, in the second year of the SLS. In the years that follow Metzger teams up with Schuring. Together they arrive in the SP7 class at the start of 2015. 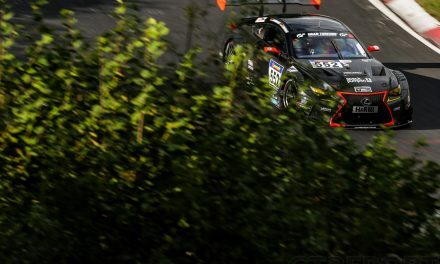 Metzger has taught his team mate, quite successfully, his race craft and Schuring, recognising the talent the young German possesses, makes sure he always has a place in his car. 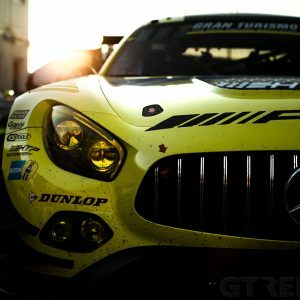 “I’m excited, it’ll be my first time in the AMG GT3, or any GT3, in Dubai. I did it once with a BMW GT4 and two times with the [Porsche] Cup car. I was always very competitive here, I know the track well and I like it. “But it’s like at the Nürburgring: You need a lot of luck with Code 60s, refuelling and traffic. Mainly the traffic will be important as it’s 90 or 100 cars on a track of about six kilometres, so that will be really busy, especially at night-time. “The night is very long, about 12 hours, surviving that is very important. If we are in contention for the lead after the night, I think we have a very good chance to be on the podium.